The very first own creation by Constantinos Raptis in 1992. 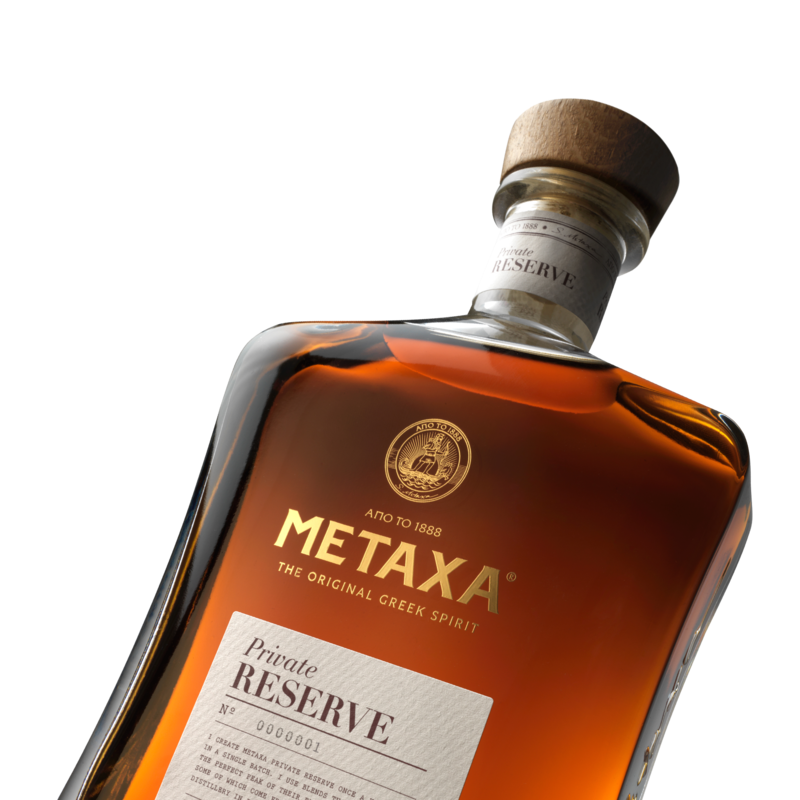 Created once a year, in a single batch, with blends that have reached the peak of their expression. 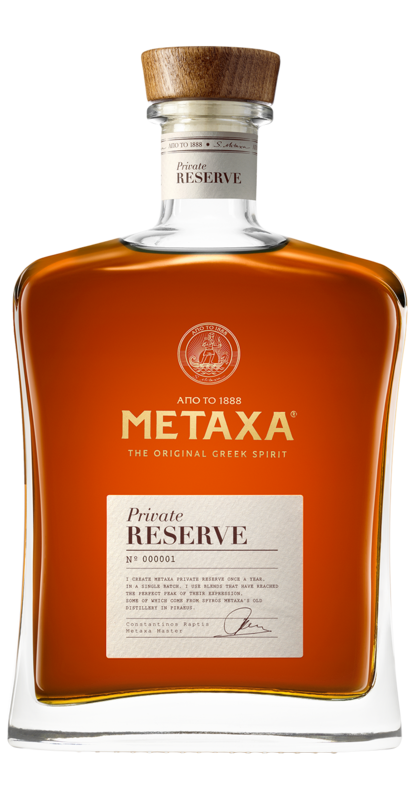 Εxplore METAXA Private Reserve neat.